I have been shot by a few curious readers whether rice cake or tteokbokki is permissible for Muslim. is rice cake permissible for Muslim? Based on this question, on Naver; the question was answered in detail. 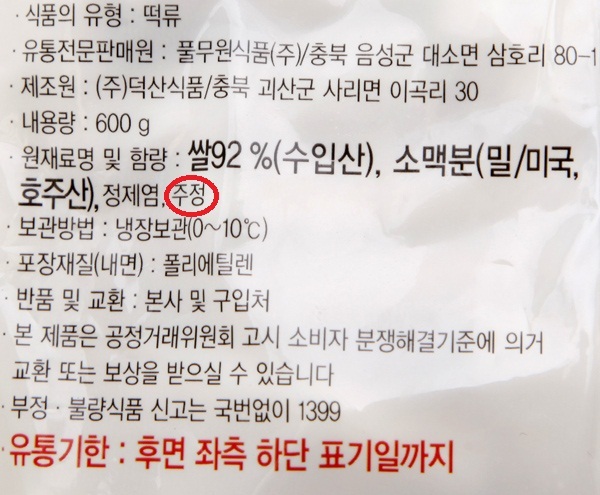 주정(酒精): 알코올의 한 가지. 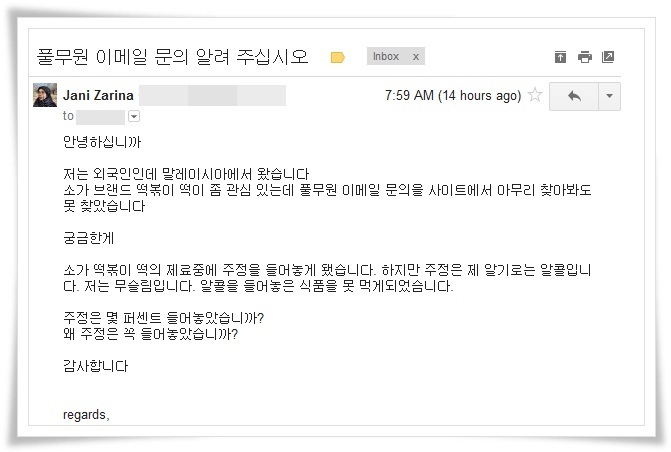 술의 주성분으로서 주로 녹말로 만드는 무색투명한 액체. Ethanol (酒精): one kind of alcohol. Of alcohol as a main component to make mostly colorless and transparent liquid starch. "Alcohol (ethanol, ethyl alcohol) is usually made from starch, sugar and other carbohydrates by fermentation with yeast; also, synthetically from acetylene or ethylene. It is clear, colorless, very mobile, flammable liquid; a pleasant odor; burning taste; and miscible with water and with many organic liquids. It is hygroscopic and relatively nonionic. Ethanol has a slightly sweet taste and a characteristic aroma." "ethyl is the best-known alcohol and the one that concern us most, as it is the principal alcohol to be found in all alcoholic beverages." " There is no any difference between ethyl alcohol and ethanol. Both are the same thing except two different names." "Muslims don't have to worry, if they find a food label statement which says "sugar alcohol." " The non- alcoholic drinks may not be entirely free from alcohol, as there is no known process that will extract all the alcohol from an alcoholic drink. (2) The small traces of alcohol make the labeling of the beverages an issue." "From the above discussion, it is clear all alcohols and liquors are not same. Some are intoxicants and some are not. Often, alcohol and liquor are used simply as a description. Therefore, Muslims should not be confused or worried with terminology. However, if any intoxicant liquor or alcohol is used in any product then we should avoid that product. In Islam, all intoxicants are Haram whether they are in liquid, solid or in any other form and in any quantity." 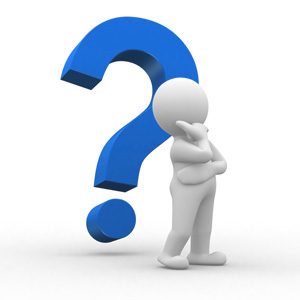 Yahoo Questions: What foods contain ethanol? "Ethanol CAN be obtained in foods through fermentation. Many fruits and/or other foods with sugars can ferment in the presence of yeast. However, this process normally doesn't happen because the food would need to be in a container that allows CO2 to be released, yet keep oxygen out. Oxygen effectively stops the process. A good example of this is bread. Many leavened breads produce a small amount of ethanol through the yeast reactions." You may read more about Ethanol here. 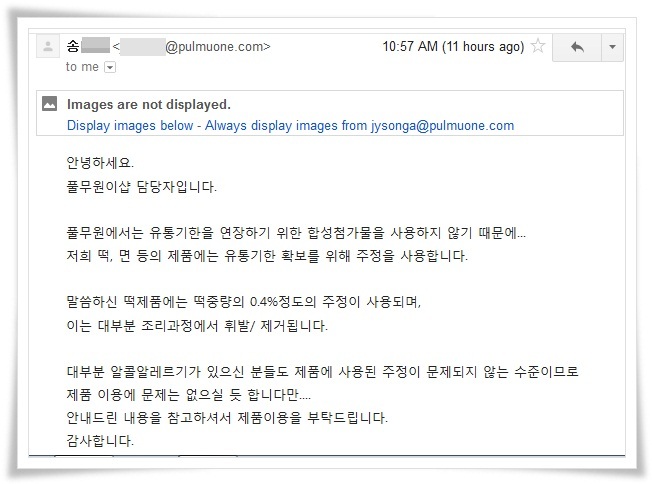 I have personally sent an email to Pulmuone for the rice cake's brand SOGA. Please ignore my bad Korean. 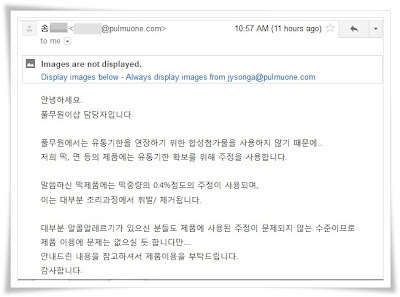 This is the reply from Pulmuone's representative. 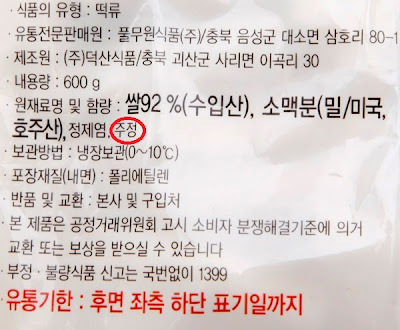 저희 떡, 면 등의 제품에는 유통기한 확보를 위해 주정을 사용합니다. 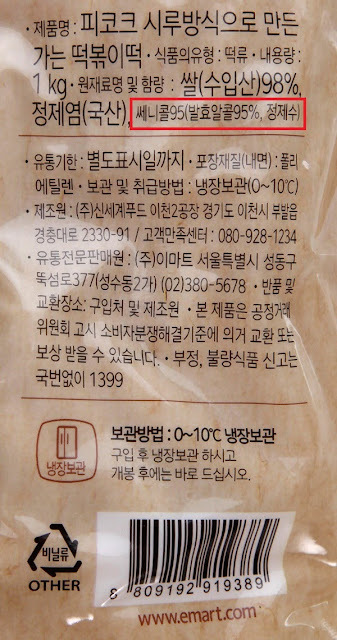 이는 대부분 조리과정에서 휘발/ 제거됩니다. 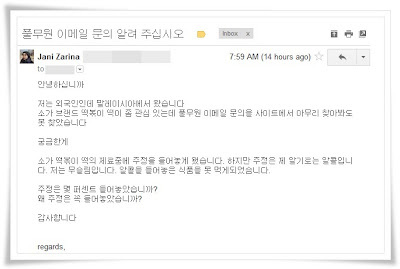 안내드린 내용을 참고하셔서 제품이용을 부탁드립니다. 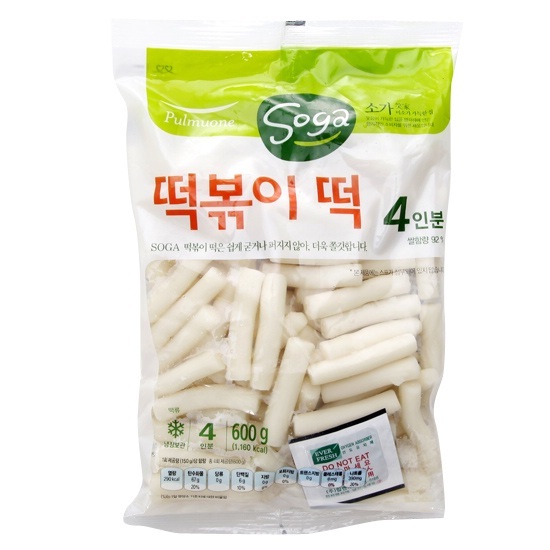 In order not to use synthetic additives to prolong the shelf-life of Pulmuone's product, we use alcohol instead to prolong the shelf-life of the products for example rice cake, noodles and etc. Most people who have alcohol allergy; in other words will not have any problem using the products (from Pulmuone) because of the alcohol level perused in the products. We would be glad that you could use our products after the information given as reference.